If you see the last year launch of the iPhone, Apple has no problems with killing off popular feature like 3.5mm headphone jack, just ask those who still pine for a 3.5mm headphone jack in the current iPhone 7, but with time people move on with the adjustment. As per the recent reports, Apple could be set to remove another key feature, according to KGI Securities analyst Ming-Chi Kuo who has made ten predictions about the company's next smartphone. He believes Apple will scrap the TouchID security fingerprint scanner, which was first introduced in 2013 with the iPhone 5s. According to Kuo, this is because the iPhone 8 will boast "the highest screen-to-body ratio of any smartphone currently available worldwide" and therefore will ditch the traditional home button. Kuo doesn't go into any more detail about how Apple will replace TouchID but does note that "3D sensing for facial recognition" will be a part of the iPhone 8. It could be argued that Apple will ditch fingerprint scanning in favor of facial recognition or eye-scanning tech. There's one upside to Kuo's prediction though; he says that because Apple won't need to bother with scanning your digits, there'll be no delay in production. 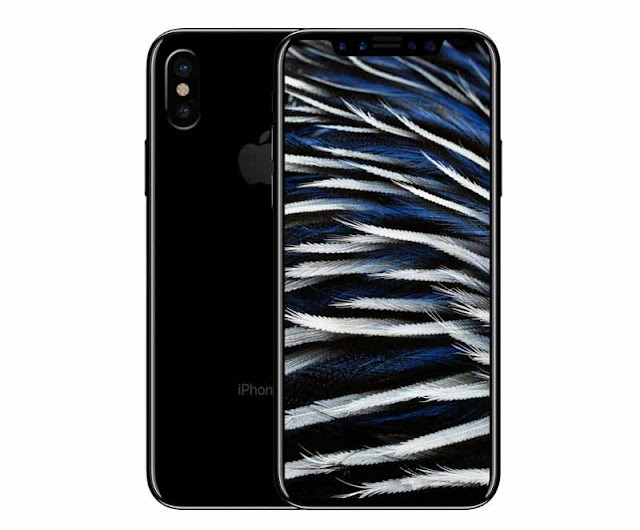 "As the new OLED iPhone won't support under-display fingerprint recognition, we now do not expect production ramp-up will be delayed again (we previously projected the ramp-up would be postponed to late October or later)," he wrote, according to MacRumours. A few other predictions included the fact that Apple will launch THREE devices - the iPhone 7s, iPhone 7s Plus and iPhone 8. They will all use Lightning connections but "will have an embedded USB-C power delivery for higher charging efficiency." He also believes that all three will have either 64GB or 256GB storage options but that only the iPhone 8 will have an OLED screen; the other two will stick with LCD. Lastly, Kuo says that the iPhone 8 will come in fewer color options than the iPhone 7s and 7s Plus in order to maintain its "boutique image". Could this mean the end of Rose Gold? Several of his predictions sound similar to rumors and leaks that have already emerged around Apple's next phone.